The University of Guelph says professor John Kissick is on leave while "officials are reviewing the situation." 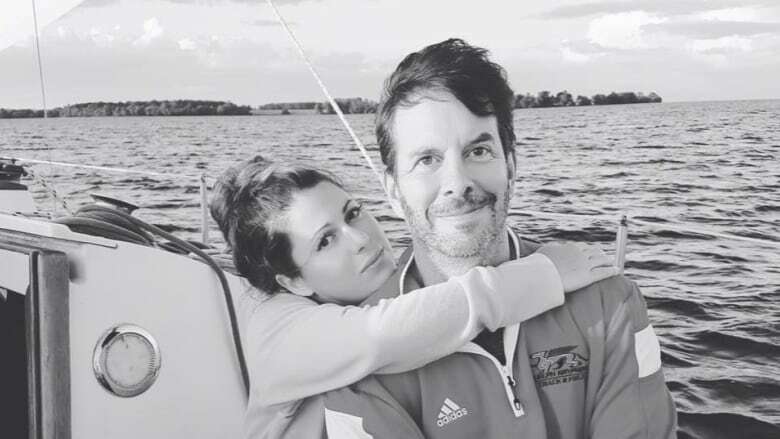 The University of Guelph says fine arts professor John Kissick, who's been charged with assault after a video surfaced online, is currently on leave while "university officials are reviewing the situation." Kissick is currently facing two charges of assault and one charge of assault with a weapon, according to information from court documents provided to CBC News. Last month, his ex-girlfriend Talia Yeo posted a video of an incident allegedly involving Kissick on her Instagram account and her personal Facebook page, saying that it wasn't a "one-off" incident. In a statement to CBC News, the university says it "takes matters that affect the safety and well-being of its students, faculty and staff seriously, and there are policies and processes in place to address such allegations." Kissick is on leave, "which is standard procedure during such a review," the statement said. Requests to John Kissick for comment have not been returned.